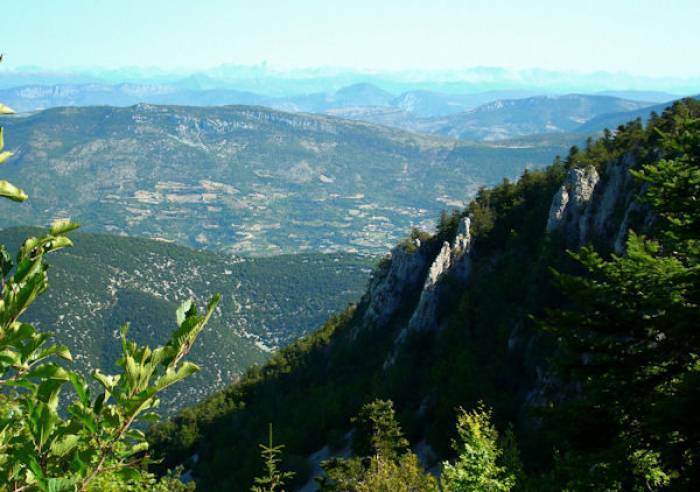 Home / Itineraries / mont-ventoux / Discovery trail "Jean Henri Fabre"
On the footsteps of the famous entomologist. 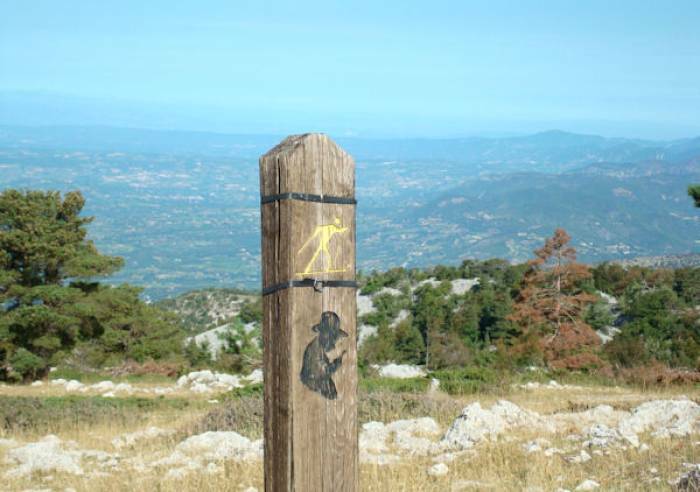 Mont-Ventoux has many discoveries awaiting your visit, including 2 short loop hiking paths, one which lasts 1 hour, the other 2 and a half hours. 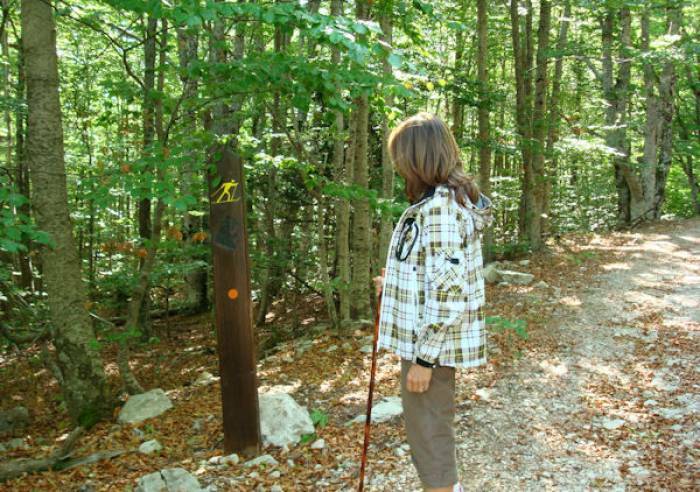 Here you follow in the footsteps of the famous entomologist, Jean-Henri Fabre. Paths have informative panels describing the fauna and the flora. Departure from the 'Bergerie de l'Avocat' sheepfold. Topo map available from the Malaucène Tourist Office. , Picnic area, Car park, Parking, Coach parking, Pets welcome, Restaurant.